SLUSH CUP April 14, 2019! You may register online at the above link or in person the morning of the event, please go to the Kiosk in the Sun Room. 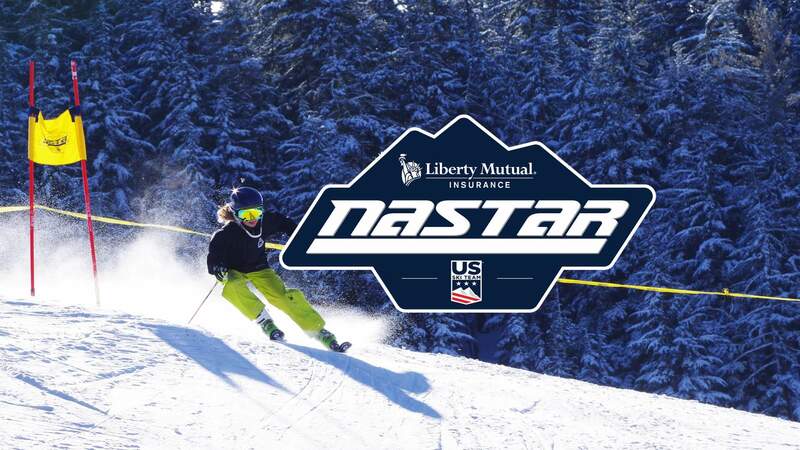 NASTAR provides the opportunity for skiers, boarders and riders of all ages and abilities to compete with friends, family and other racers around the country. NASTAR is also great to work on personal improvement. Based on performance racers can win medals and qualify to compete in the NASTAR National competition! Bear Valley Mountain, in cooperation with Bear Valley Snowsports Foundation (BVSF), is proud to be one of just three resorts in California to host this program. Daily race sign-ups & NASTAR season passes can be purchased at the Kiosk in the Sun Room starting at 9am, or on the hill at the race course start or finish shack.